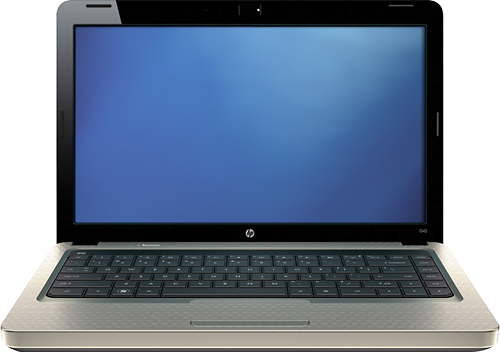 HP Laptop with AMD Turion™ II Dual-core Processor for Only $399.99. 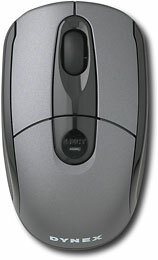 Computing Accessories Including Laptop Mice For Just $5.99. As low as $12.99 for select DVD and Blu-ray movies. Free Shipping On Select Games. Save On Select Accessories for Your Mobile Phone. 50% Off Select iPhone 4 Cases.